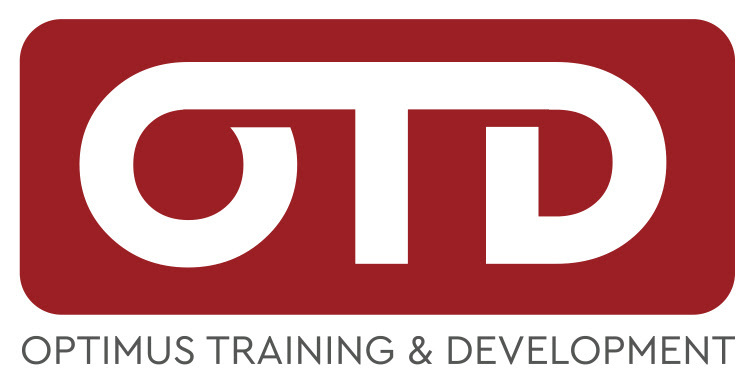 Here at Optimus Training and Development, our name is not just what we do, but who are. Most people want to grow – Let’s work together to better your best. However, It’s up to you. Are you going to pursue excellence or just let business happen, by default? When we say, “Your Success is Our Business” we truly mean it. Our mission is to partner with you to create training and development in people, process, & programs to achieve maximum results. Our desire is to develop the right mindset, discover your strengths, tap into your passion, and make maximum gains. We know results must be measurable, and the ROI must be where you feel good about the investment. We will work with your budget, create customized training and development for your business. No one knows your business better than you, however, there is always room for improvement. We will manage the process, scale, and deliver on time the programs that will continue to build your success. If It Doesn’t Challenge You, It Doesn’t Change You. Learn more about this FREE resource happening near you! Spend One morning doing The One Thing that will change your business. Learn. Engage. Accelerate. Design. Learn how to be better – faster. Training to Optimize Performance equips you and your team for success. Our business coaches will help you discover how you can be better. Using our tools, we will help you know where to get better. We’re fortunate to work with some of the best companies and organizations around. We can’t wait to work with you! Our unique approach to business is taking the entire ecosystem into account and then customize our training your needs. we know one size does not fit all. Our business experience is vast, relative and we know what works because it has been tested many times over. We apply our customized solutions to your business needs and produce great results…Guaranteed! We work with you so together we develop better models, processes, and people. We hold you accountable for your business situation and needs. We have proven winning strategies, skill development and make adjustments as needed to achieve the best possible outcome.